Here at Elan Midtown our studio, one and two bedroom homes have been thoughtfully curated with your convenience in mind. Can't decide which layout is your favorite? We're here to help. Give our team a call today to help discover which home is right for you! At Elan Midtown, you can live the way you've always dreamed of without compromising style or quality. Designed with you in mind, our beautiful spaces make coming home the best part of your day. Contact one of our leasing consultants today and we'll help you find the perfect floorplan for your lifestyle. 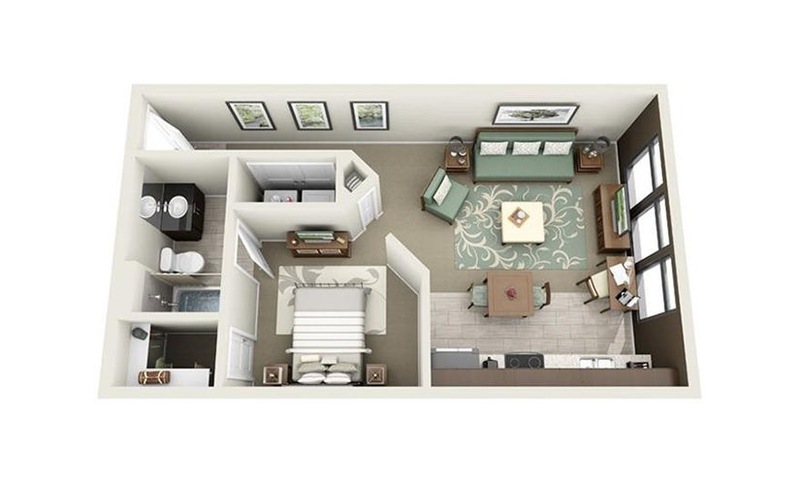 Studio | 1 Bath | 576 - 613 sq. ft. 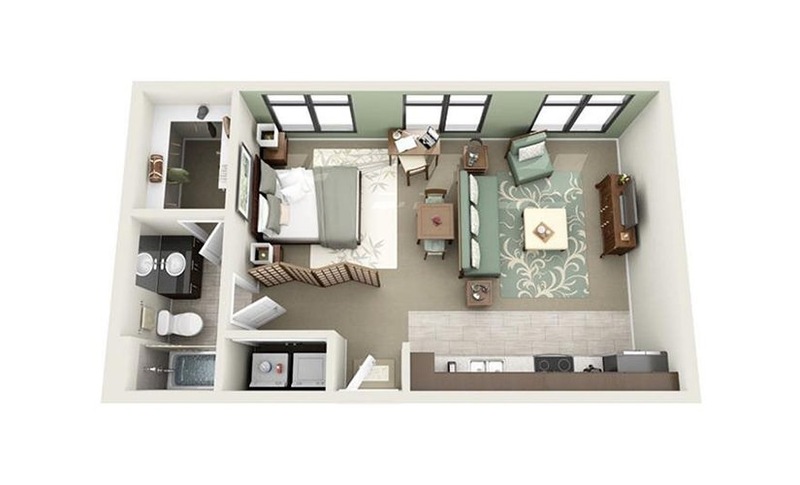 Studio | 1 Bath | 758 sq. ft.
1 Bed | 1 Bath | 733 - 755 sq. ft.
1 Bed | 1 Bath | 861 - 869 sq. ft.
2 Bed | 2 Bath | 1261 - 1277 sq. ft.
2 Bed | 2 Bath | 1328 - 1472 sq. ft.
2 Bed | 2 Bath | 1294 - 1356 sq. ft.
2 Bed | 2 Bath | 1410 - 1411 sq. 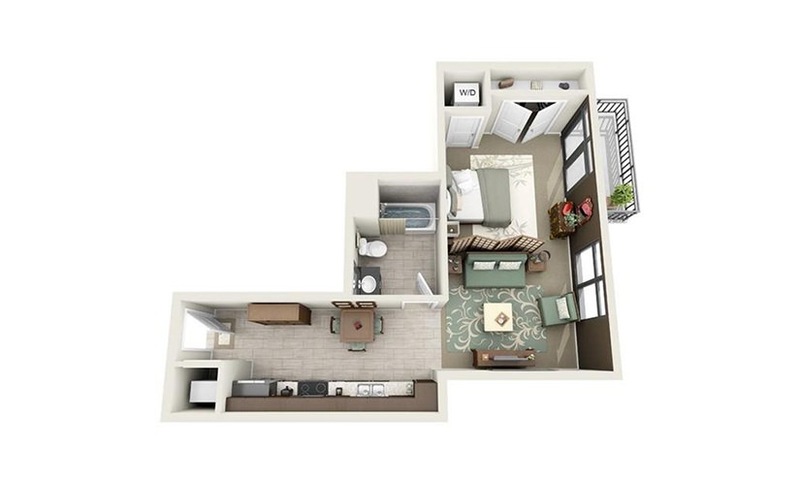 ft.
*Floorplans are artist's rendering. All dimensions are approximate. Actual product and specifications may vary in dimension or detail. Not all features are available in every apartment. Prices and availability are subject to change. Please see a representative for details. Any apartment home listed at $1,159 is a part of the City of Charleston workforce housing program. In order to qualify, applicants are required to meet certain income restrictions set by the city. Please contact the leasing office for more information.